Do you need targeted visitors and better search engine positions for your website? Get MORE Likes, Followers & Views for your website Fast! Are you interested in improving your rankings in the search engines? There is a massive amount of traffic and sales available for those in the top spots! It all sounds too good to be true, and basically that's because it's not true. In fact, no web designer or marketing specialist company should ever promise you anything. All we can do is our best to make sure you have a decent website that Google will index accordingly, and a social media prescence that helps your business find new customers. If however, you want to pay us a small fortune (usually most companies selling this kind of stuff will charge £££'s per month) then yes by all means pay us for some smoke and mirrors. Need help with your own marketing? Just would like some advice? 123 Simples have provided some useful links below to help YOU get started on marketing your business online. We do offer paid for services ourselves (Facebook Page Management is one of them), but there are other ways YOU can promote your own business, and most of them are free with paid for upgrade options if you choose them. 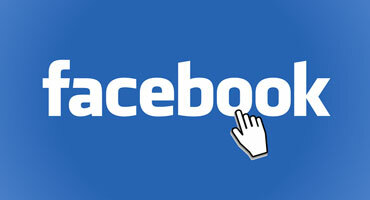 Promoting or marketing your business on Facebook is a great way to let people know about your services. Grab a business page and start boosting posts to engage more followers and likes. 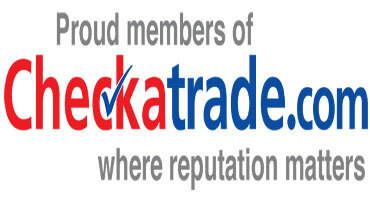 Checkatrade is a paid for subscription service so it is not free. However, we know many business owners who do use their services and for some businesses the investment is worth the time. 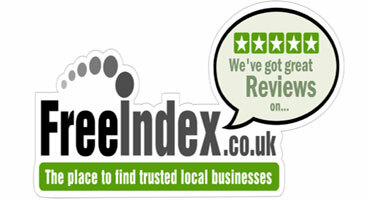 The UK's free local business index is a great tool to use, and basic information and page entries are free. You can choose various paid for upgrade options, and use this as a valuable tool in marketing. 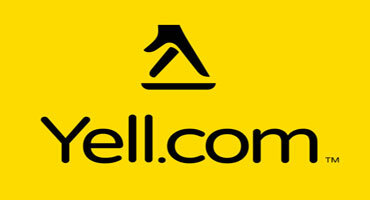 Yell.com is the Yellow Pages only online. You can add a free listing, or enhance your listing on your business profile page with photos, contact details, opening times, payment methods, customer reviews and more.